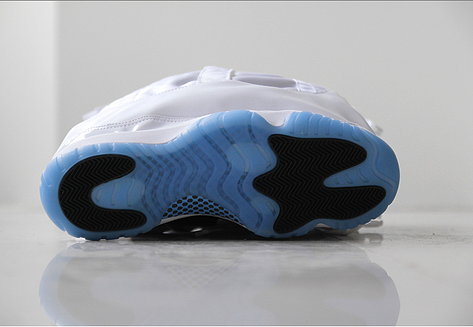 The Air Jordan XI has been an iconic silhouette with many popular and sought after iterations. 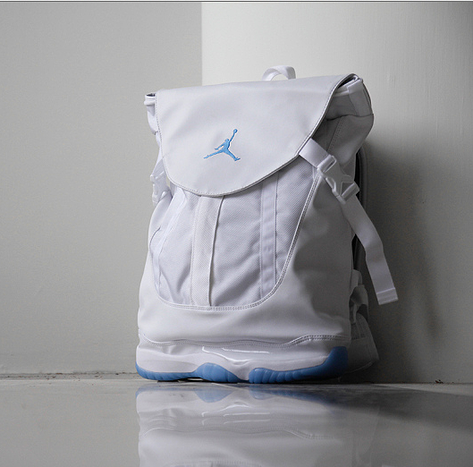 The "Legend Blue" colorway that dropped at the end of 2014 has since been transformed into a functional shoe bag. Sticking to the characteristics of the XI, the shoe bag features nylon mesh and patent leather for a top-load design offering access to all your goods. 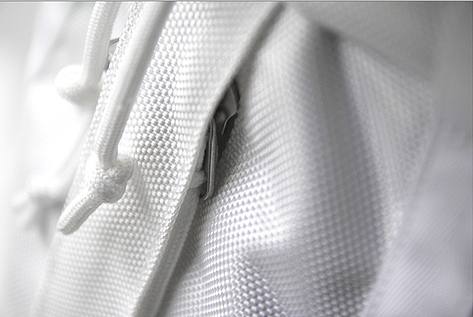 The bottom of the bag is identical to the actual Jordan XI with an integrated outsole functioning as the base. Designers at Nike and Jordan Brand have certainly stepped out of the box with this design that it makes me wonder if any of the inspiration stems from Alexander Wang's sneaker bags from his Spring/Summer 2015 collection. Regardless, the Jordan XI Premium Shoe Bag is available online at Nike.com.